Trump's pick for CIA director takes the stand today. 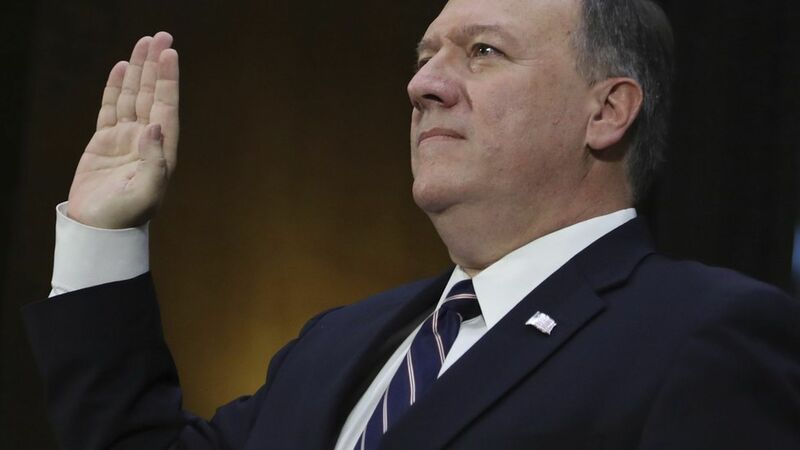 No torture: Pompeo said he would not comply with orders to bring back the CIA's "enhanced interrogation techniques." He added he didn't think Trump would ask for that. Putin's a war criminal: He admitted to Marco Rubio that Vladimir Putin had committed war crimes. Rex Tillerson got slammed by Rubio the day before for not calling Putin a war criminal. Don't trust Wiki: He said, "I have never believed WikiLeaks is a reliable source of information."